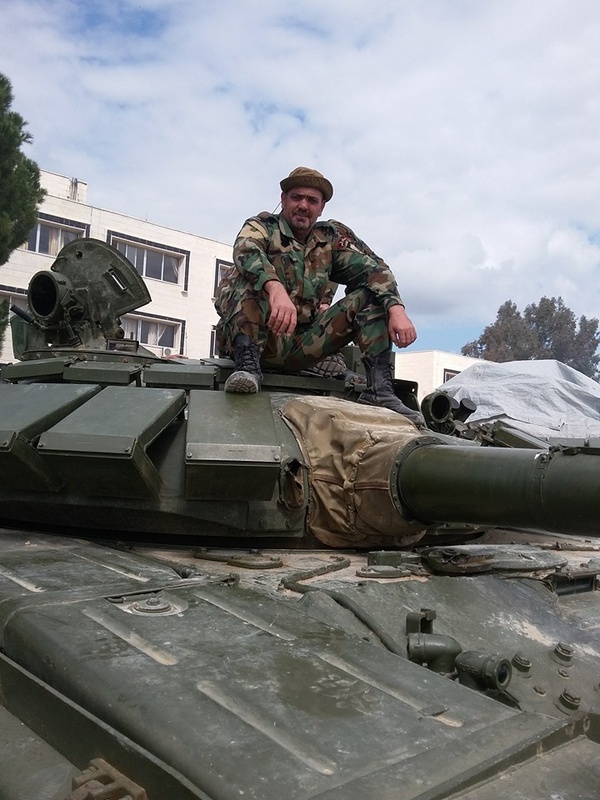 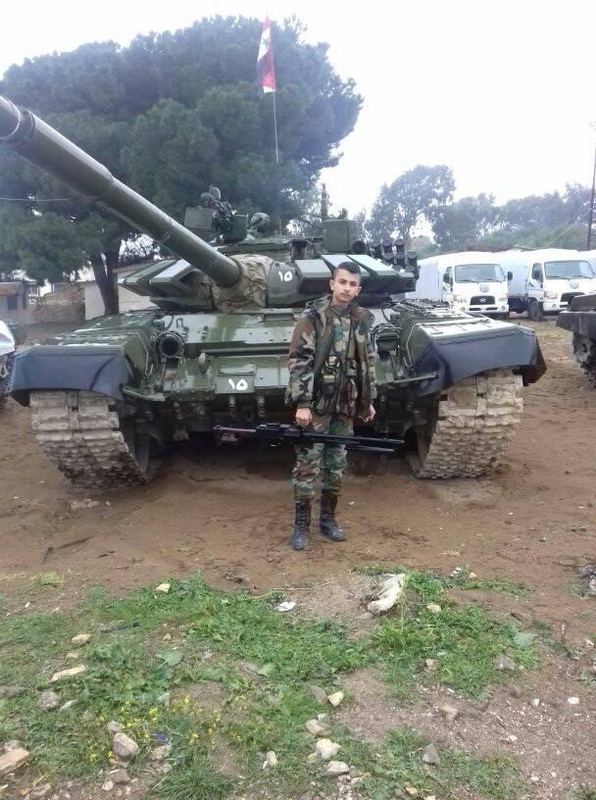 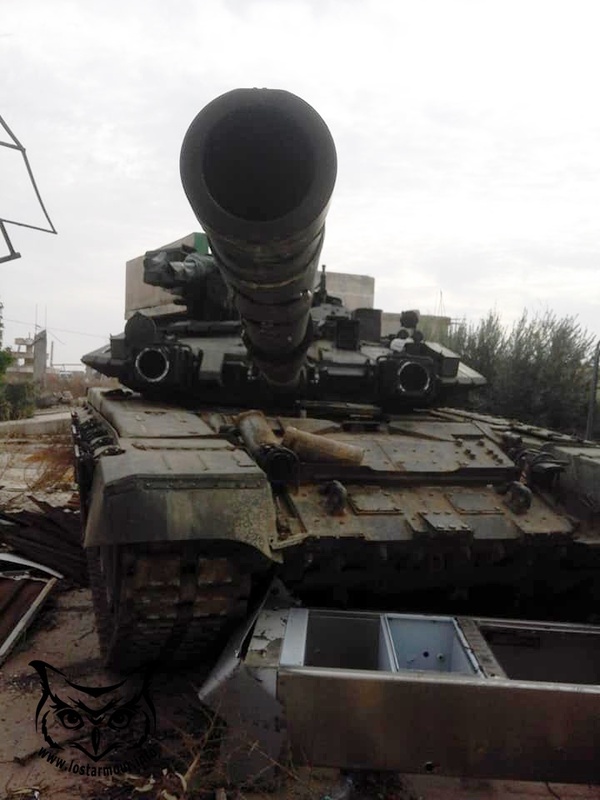 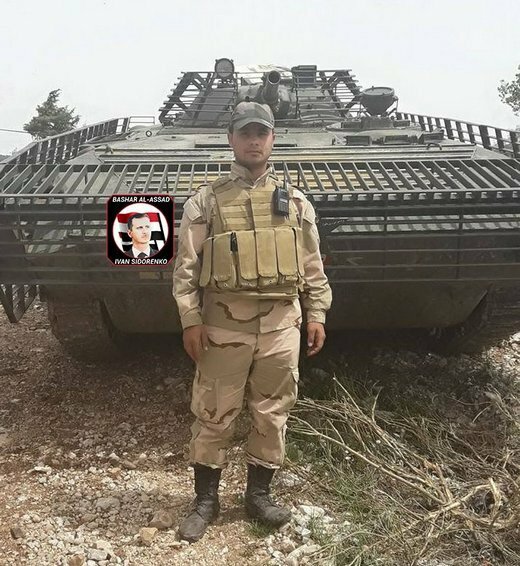 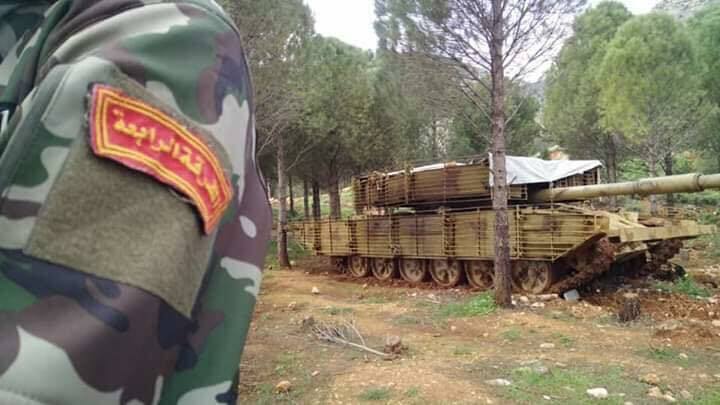 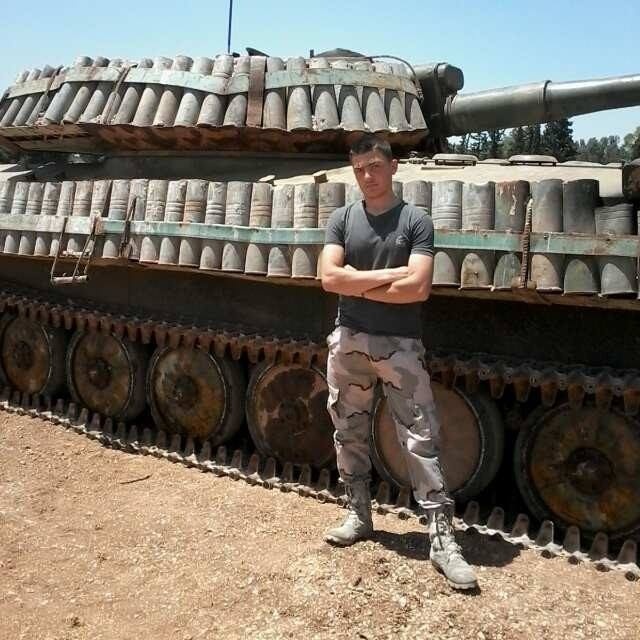 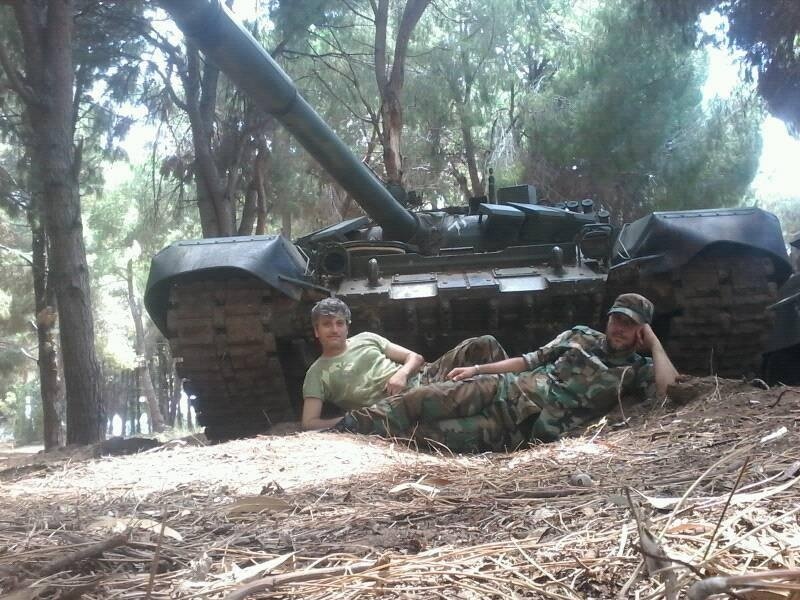 Gvozdika SPG with not unusual for Syria "protection upgrade kit"
Less slat armour, more louvre armour. 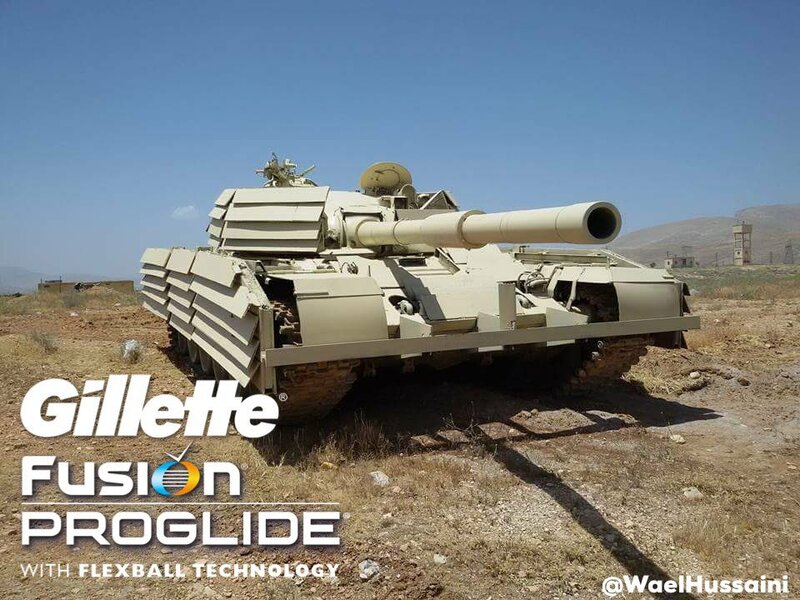 Maybe lost in translation? 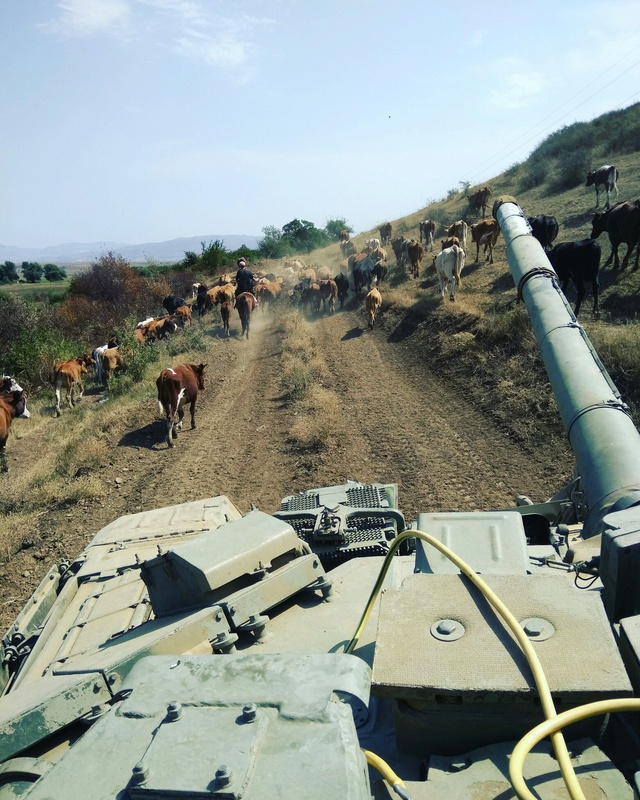 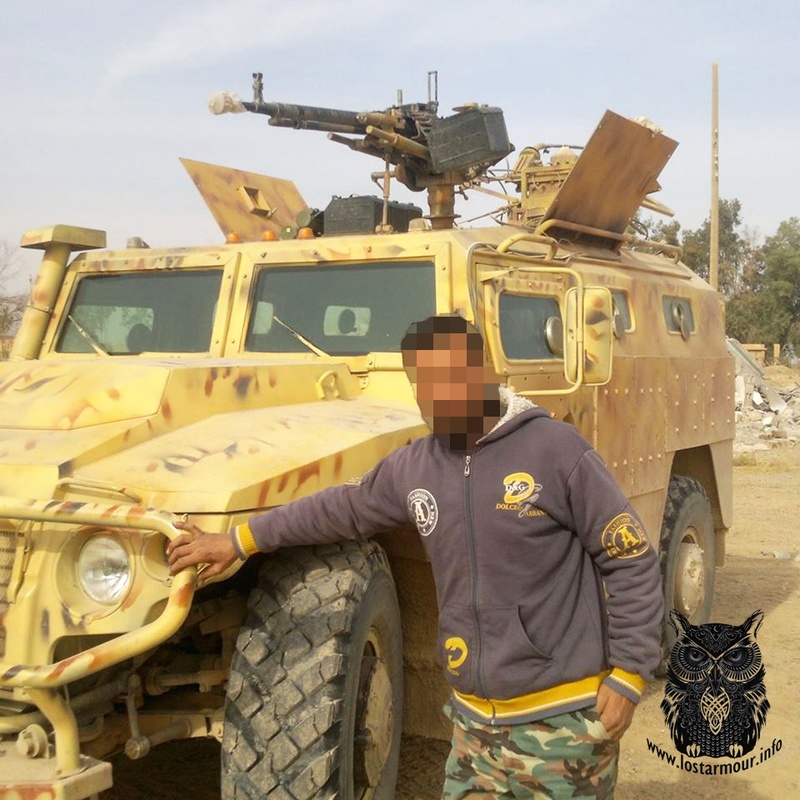 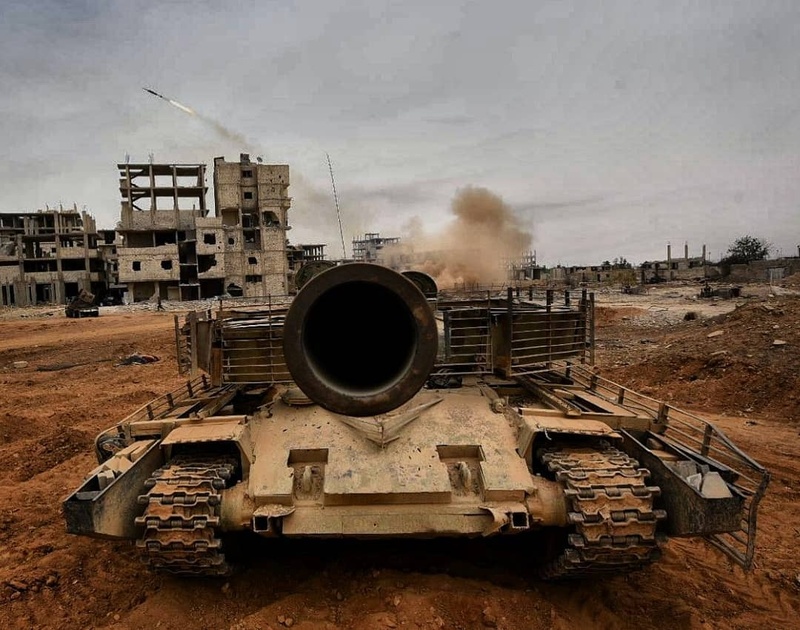 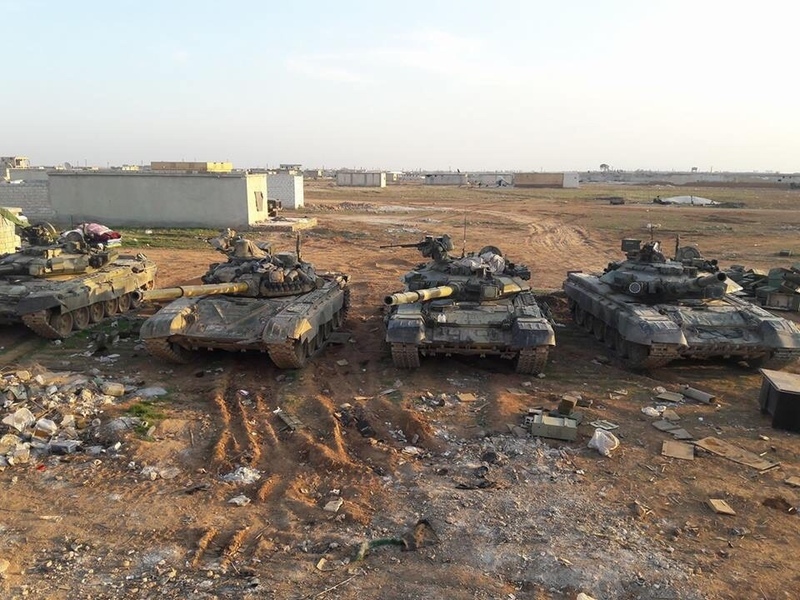 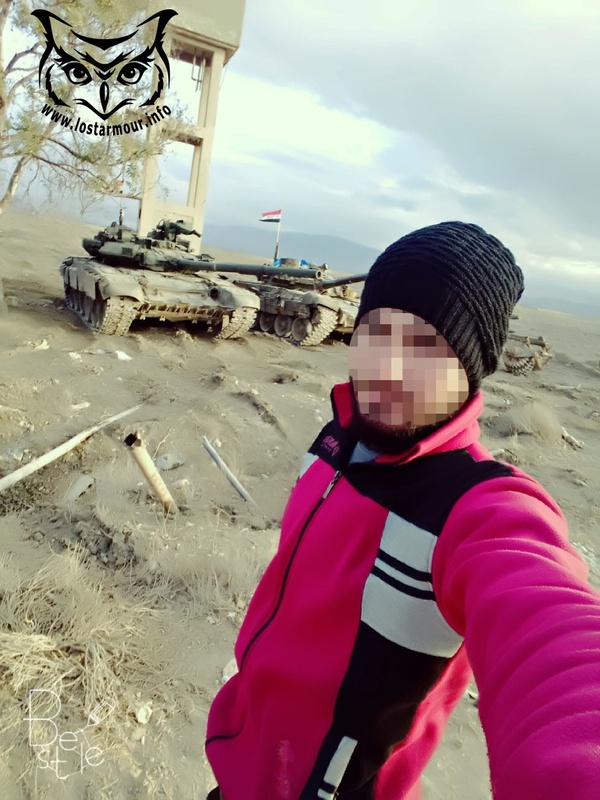 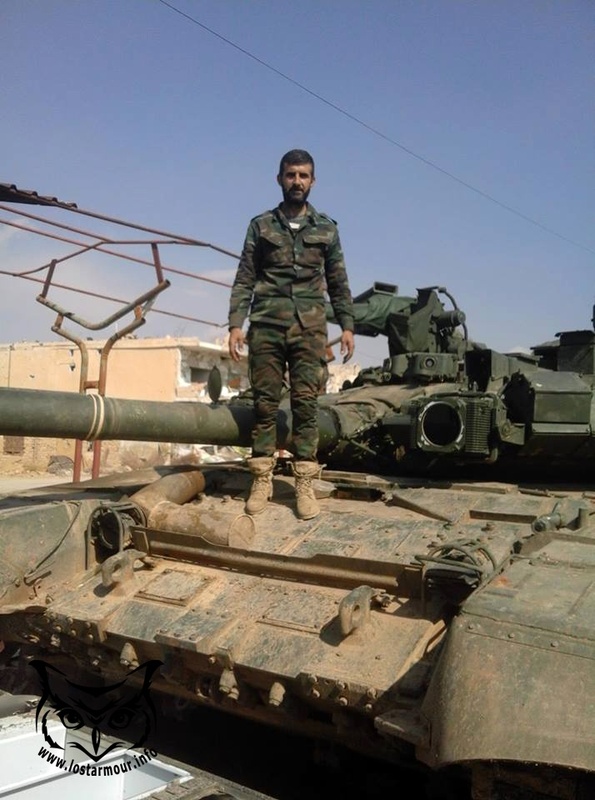 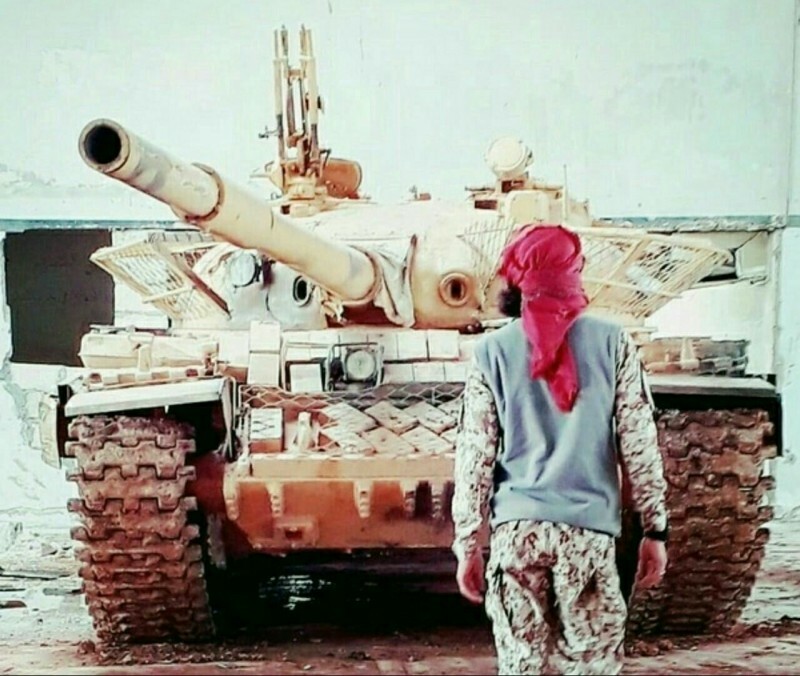 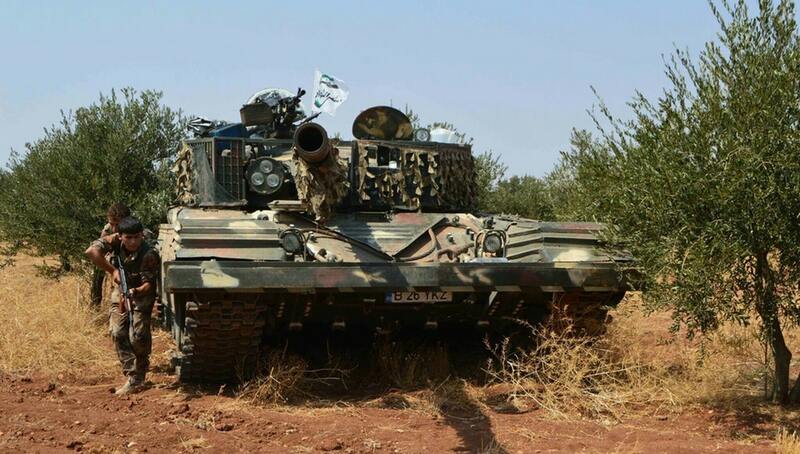 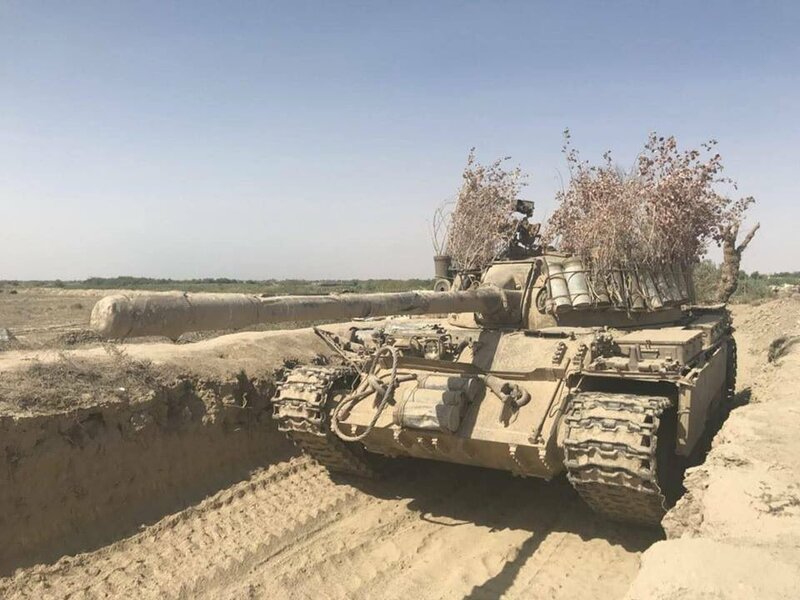 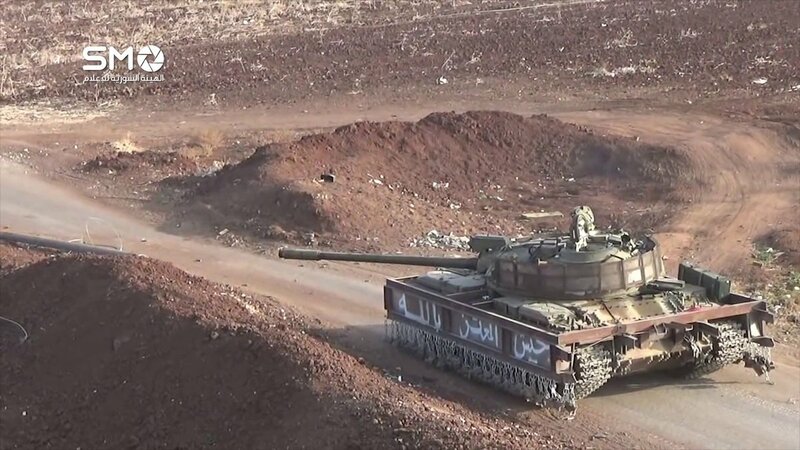 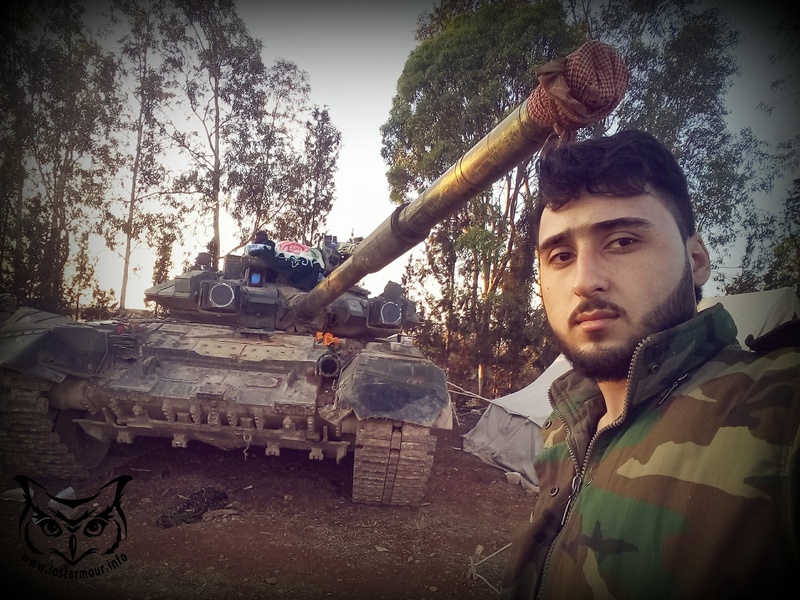 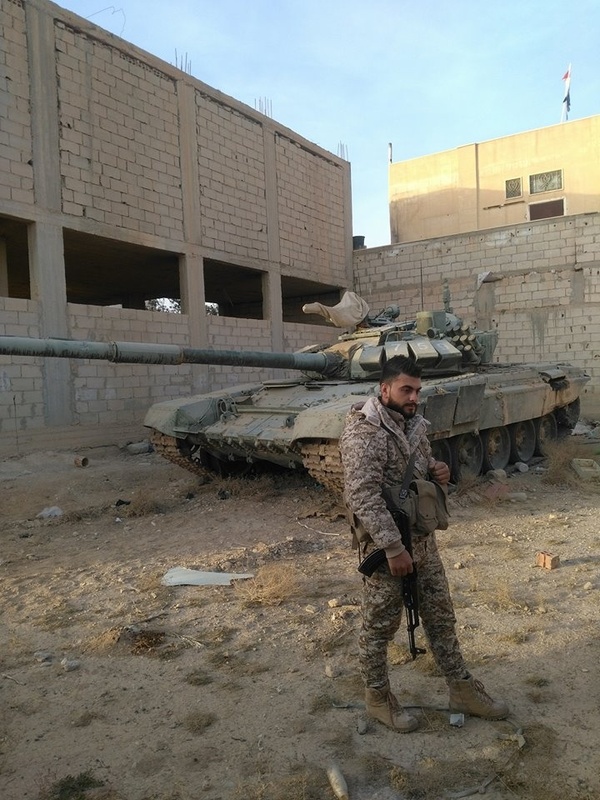 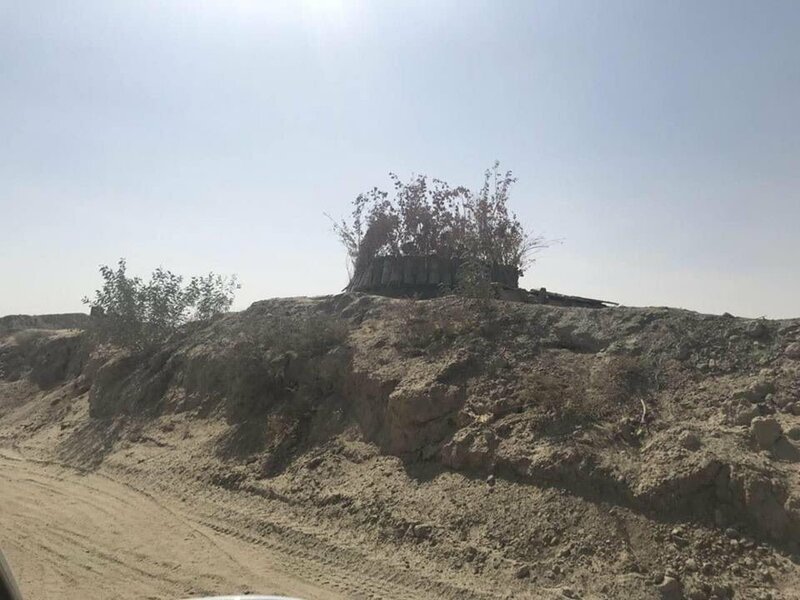 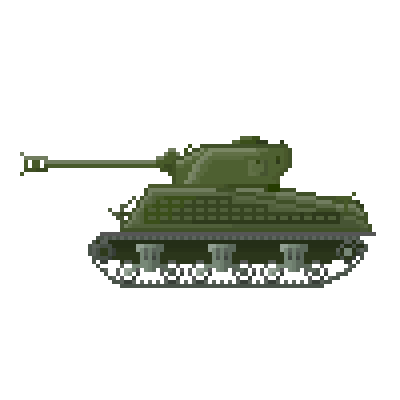 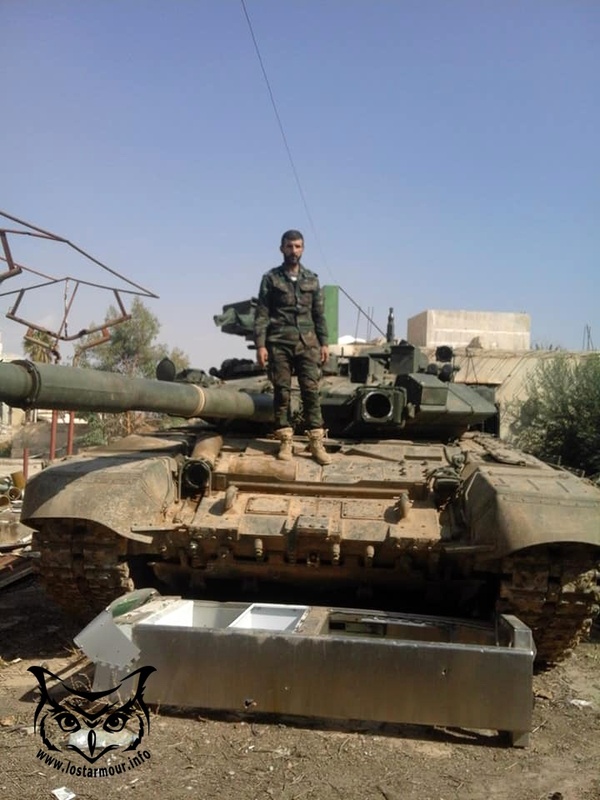 There are pictures either in this thread or the Jihad Design Bureau thread of tanks and IFVs with additional ERA attached to them. 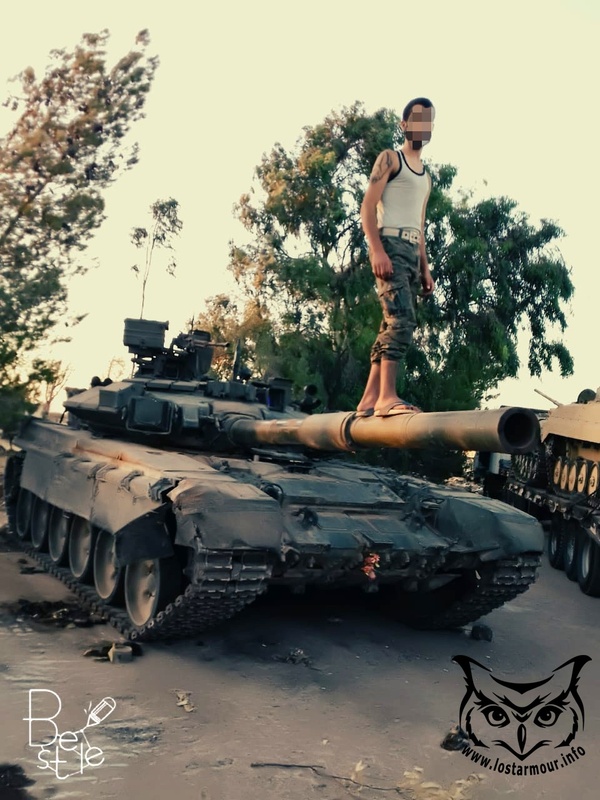 There are also pictures of T-64s in the Ukraine thread with a bunch of additional ERA attached. 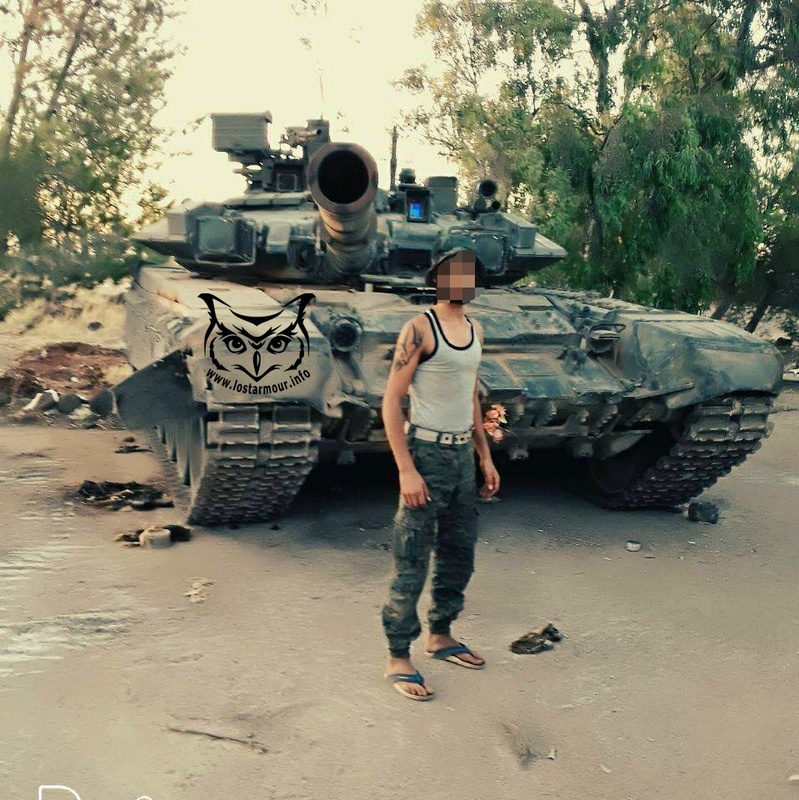 There are pictures either in this thread or the Jihad Design Bureau thread of tanks and IFVs with additional ERA attached to them. 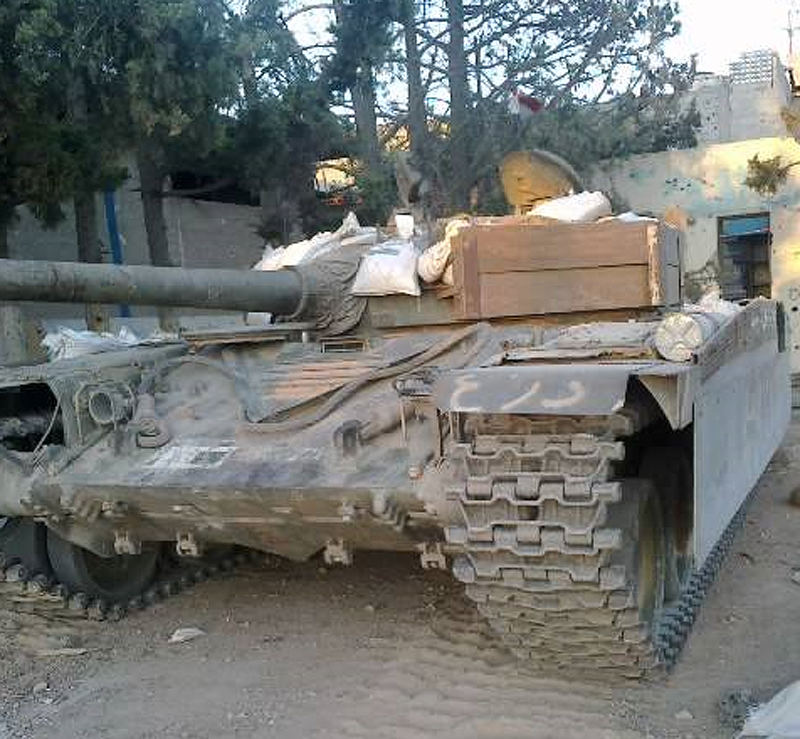 There are also pictures of T-64s in the ﻿Ukraine thread with a bunch of additional ERA attached. 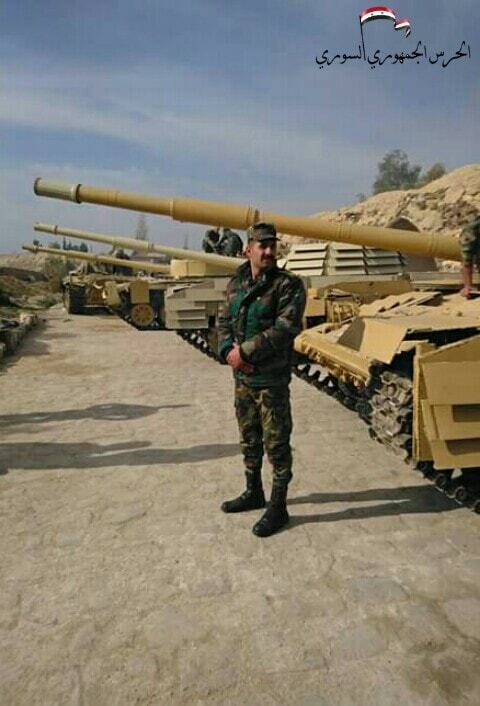 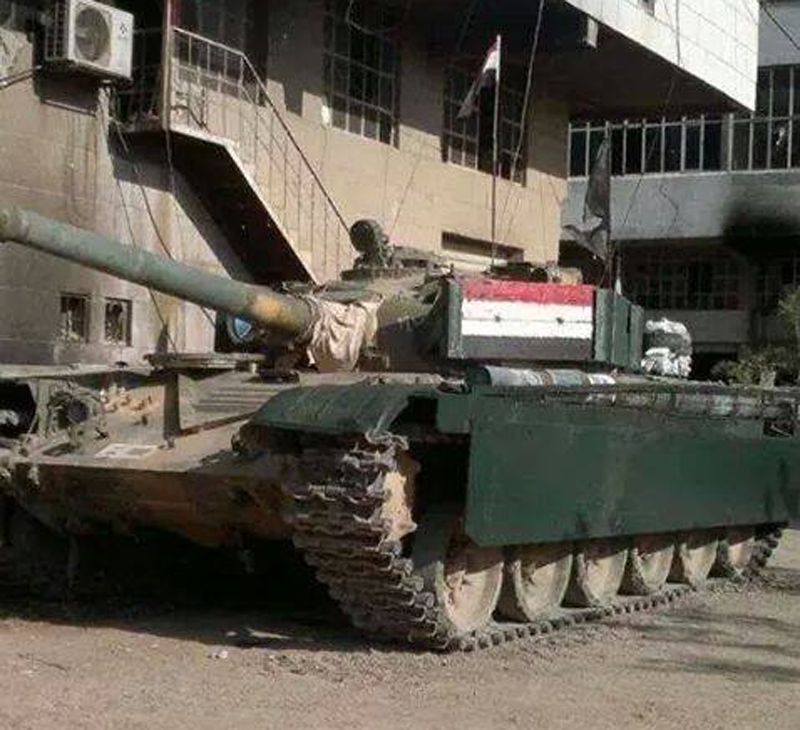 Sorry, I meant those exact terrorists crewing that T-55AMV.